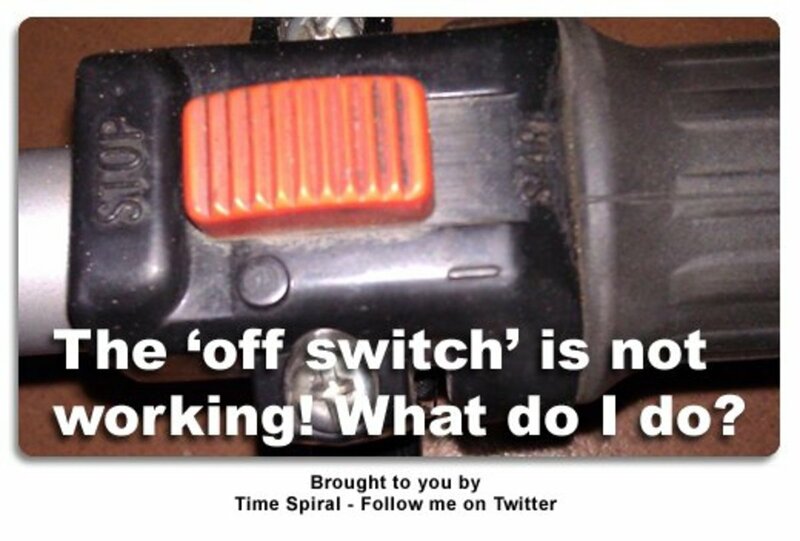 Between lawn care professionals and weekend experts, a common discussion, and often argument, is about which zero-turn is actually the best. Topics of such conversations always include speed, power, deck durability, price, and warranty. While most of the larger brands on the market will tell you they are the "industry leader," few have the ability that these four brands do to say that honestly. In any major U.S. city, you will see each of these brands being carted around from yard to yard or working right of ways or medians. They are some of the strongest choices in the industry, and the weekend play toy for some who are not in the industry. Below we will break down the strengths and weaknesses of each brand based upon their own information. We will also see how each of their flagship models compare to each other by looking at their horsepower, speed, and warranty. 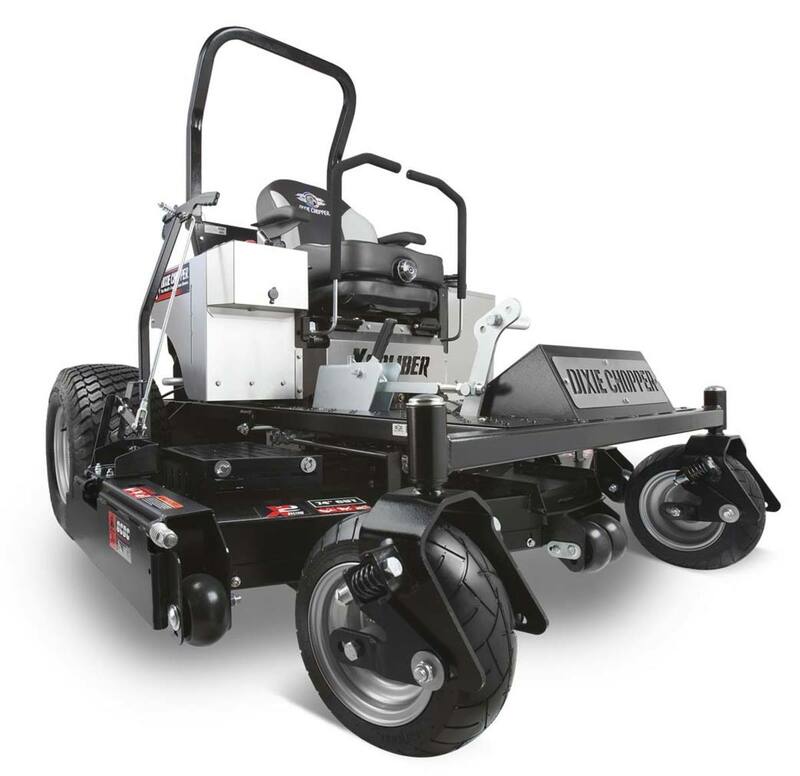 In the world of lawn mowers, especially zero-turn mowers, no name is bigger or gets more attention than that of Dixie Chopper. 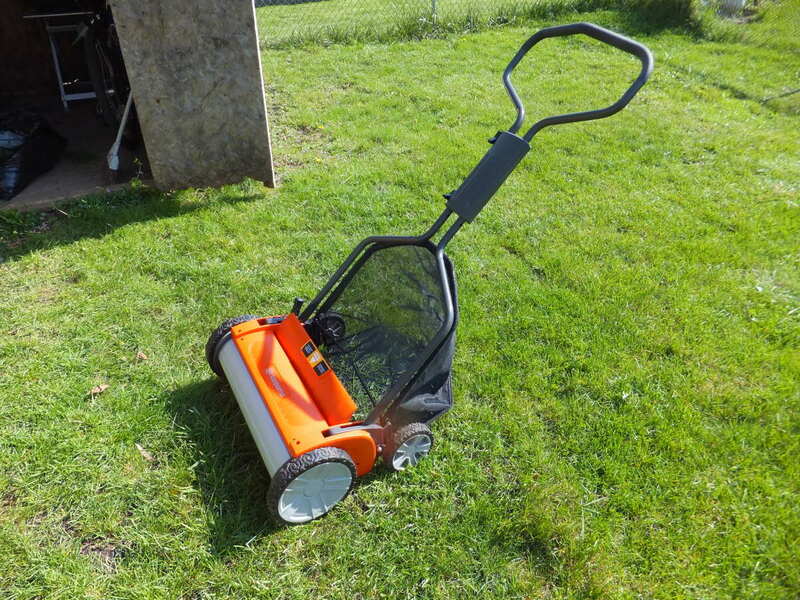 Long known as one of the strongest and fastest mower lines on the market, Dixie Chopper is stronger today than ever. 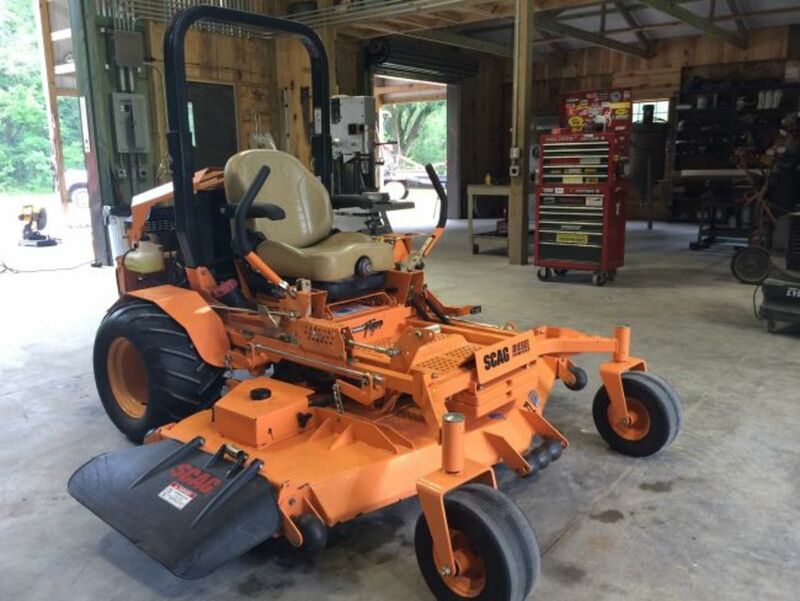 Dixie Chopper began as the first zero-turn mower made for commercial use in 1980 in Indiana. In fact, they have become accustomed to "firsts". In 1987 they became the first to incorporate Stainless Steel for more durability and introduced the industry's first hydrostatic drive. 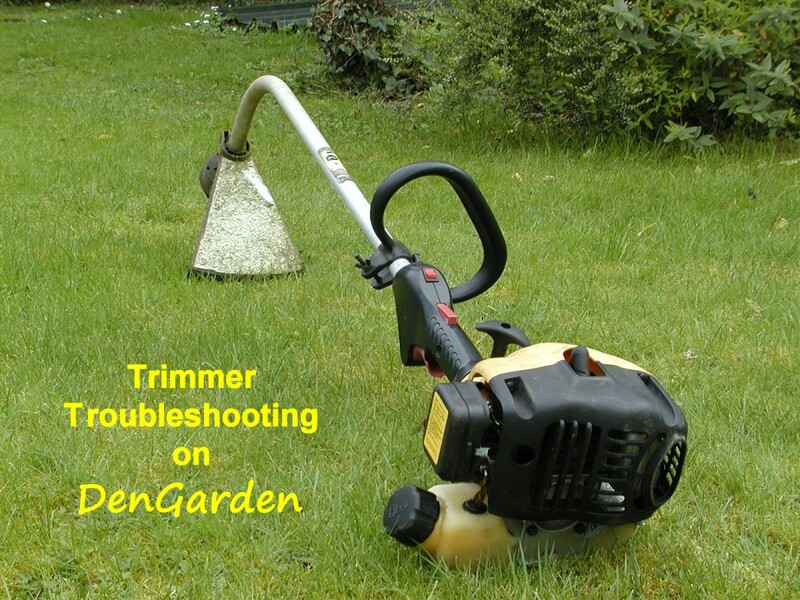 In 1993, they were the first to use a 150 hp engine and then in 1996 used the first "twin engine" mower. Dixie Chopper also introduced the first propane mower and the first 4 wheel drive zero-turn to the market. The Excalibur, DC's impressive "industrial" model, has up to a 74" blade deck, an available 36 hp Vanguard engine, and can fly at 13 mph. This mower package can mow up to 7.8 acres per hour, leaving you wondering what else to do with your time. Dixie Chopper also has options from residential to commercial with engines ranging from 22 to 36 horsepower and decks from 42 to 72 inches and a walk behind from 32 to 44 inches. One of the best aspects of the Dixie Chopper is their side discharge/mulching system. With a simple pull of a lever off to your side, you can open or close the chute, allowing you to easily control your discharge. 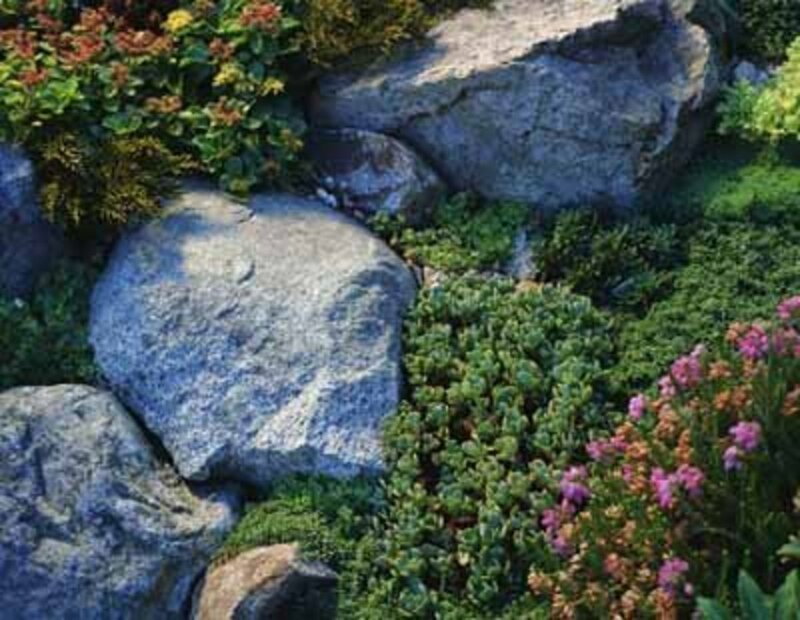 Beginning in a small building in Beatrice, Nebraska in 1982, Exmark has always been a professional turf care company. Soon after their founding, Exmark began making commercial grade mowers and have developed a line of zero-turn mowers that is widely used by yard pros, commercial and residential alike. Exmarks lineup includes options for propane fueled mowers, rear discharge decks, walk behind, stand-on and more. The levels of Exmark zero-turn riders include the Quest, a great commercial option for homeowners, the Radius, and excellent ergonomic commercial mower, and the Lazer Z, Exmark's flagship line that they refer to as the "standard of excellence for commercial zero-turns." 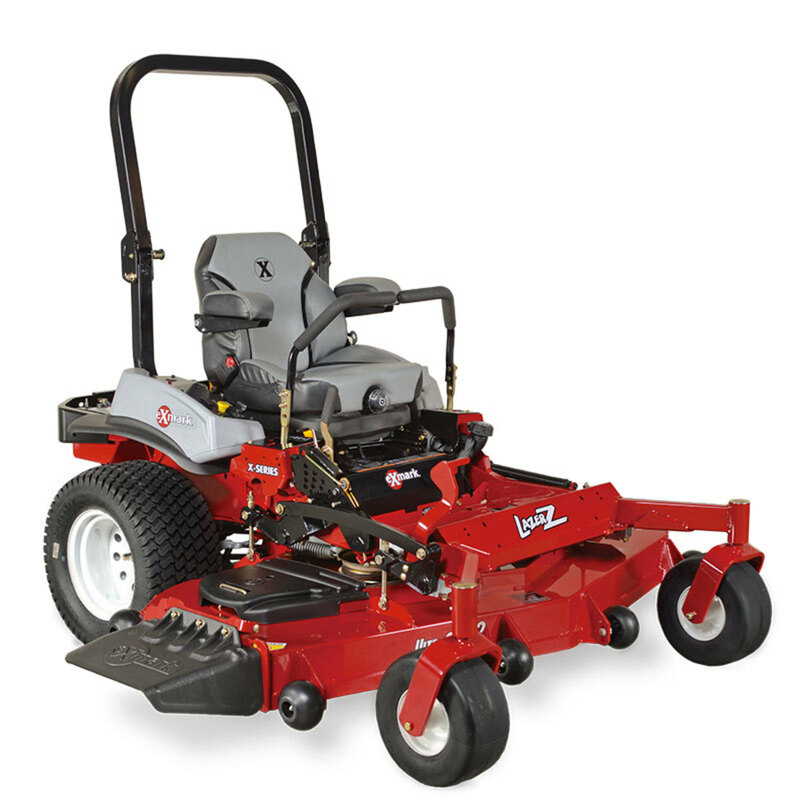 The Lazer Z - X series offers from a 48" to a 72" deck, gas, diesel or propane fueling system, and the new RED Technology onboard intelligence platform that monitors the systems on the mower to make sure it is running at optimum performance. Exmark offers mowers with deck widths from 34 to a whopping 96 inches. They also offer multiple walk behind, stand on, and other mowing options. Kubota was established in Japan in 1890 as a cast iron foundry, making cast iron parts and pipe. Soon after, Kubota began making oil-based engines for agricultural uses in 1922. Kubota did not bring their products to the United States until 1969, but has quickly grown to one of the largest mower and tractor brands in the USA. With 8 lines of zero-turn mowers ranging from 19 to 32 horsepower with decks from 42" to 72", Kubota has every size zero-turn available. These include entry level/homeowner models, large and small diesel units, and models with every creature comfort available. The flagship of the Kubota zero-turns, the ZD1500 series, offers a 30.8 hp diesel engine, air ride suspension seat, split front axle, mulching capability, hydraulic mower deck lift, and more. 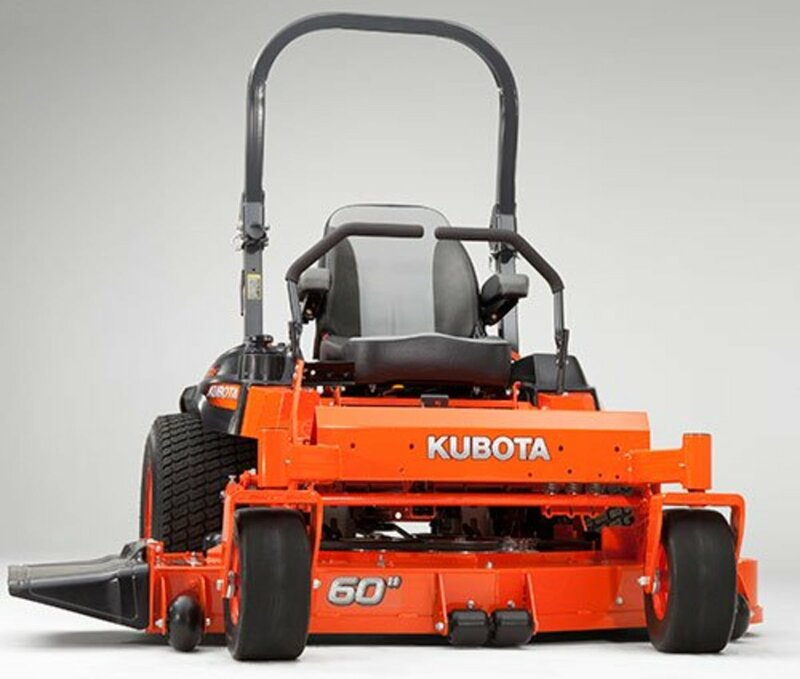 Kubota offers zero-turn mowers with engine packages from 19 to 32.5 horsepower and deck widths from 42 to 72 inches. They also have walk behinds, stand-ons, and front mount mowers. Ferris Commercial Mowers began as a milking machine manufacturer in upstate New York in 1909. Foreseeing the end of their industry, in the 1980's they began designing and building a rugged commercial mower. Since then, Ferris has been bought by Simplicity (owner of Snapper) and then by Briggs & Stratton. 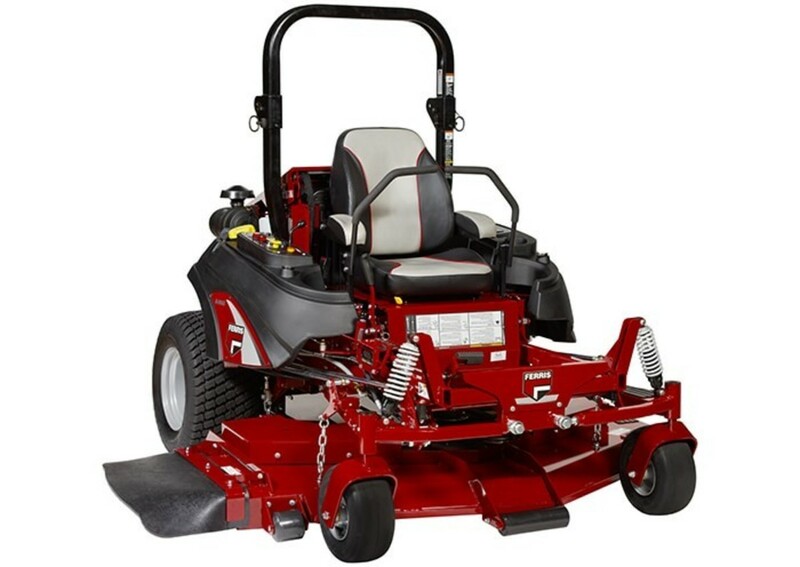 Ferris mowers offer patented seat suspension, a wide range of deck sizes (44" to 72"), and plenty of powerful engine options including various Briggs & Stratton powerplants like the 38 hp Vanguard "Big Block", a Caterpillar Diesel, and a Yanmar Diesel. The Ferris IS3200Z comes with the Vanguard engine and cuts at speeds up to 12.5 mph. It also has a 3 year/300 hour warranty and a foot operated deck raise that makes selecting a cutting height as easy as cake. Which Commercial Zero-Turn Mower Is Your Favorite? I am a homeowner mowing 1 to 2 acres. 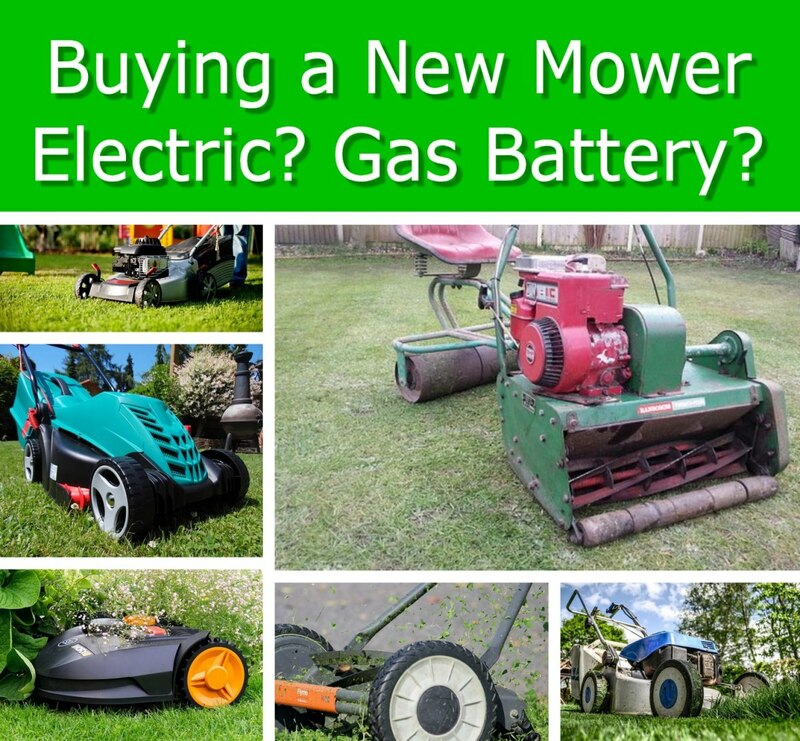 Which is the best mower for the money? Of the brands mentioned in my article, the most you would need is a mid-grade Kubota. You could also check out Bad Boy mowers. Home owner mowing 5 acres of “country lawn” needs power, speed and a bagger. Which is the best mower for this situation? The Kubota brand would probably be the best to suit your needs for a strong homeowner version with a bagger option. I have between 2 - 2.5 acres of grass that I mow. I usually get behind in mowing in the spring and fall because it grows so fast and because of time issues with work and what time it gets dark out. I was looking at an Emark Laser Z E-series with a 52 inch deck and bagger system. 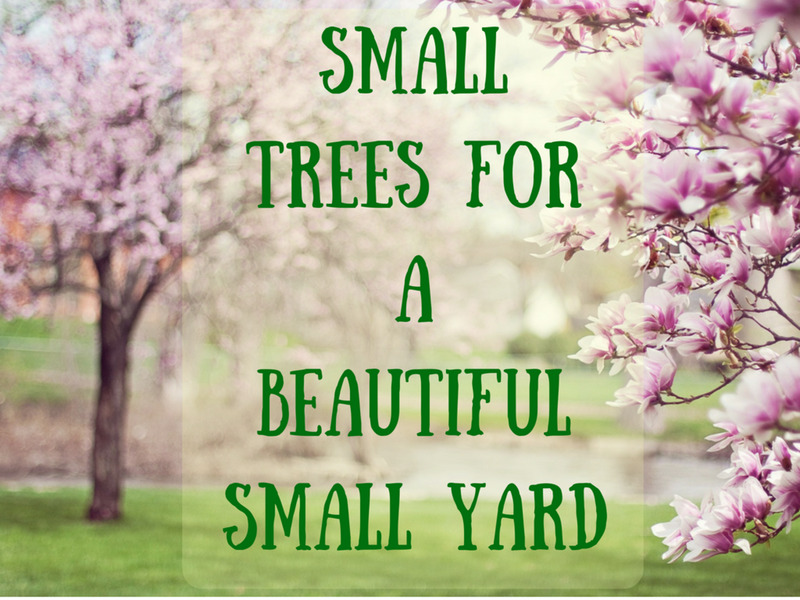 It's a big investment for doing my lawn, but I want something dependable, long lasting and fast. I know this machine can do it, but I am wondering if it is overkill and too expensive for what I need. I want to use it for about 15-20 years until I retire and don't want to mess with it anymore. Thoughts??? 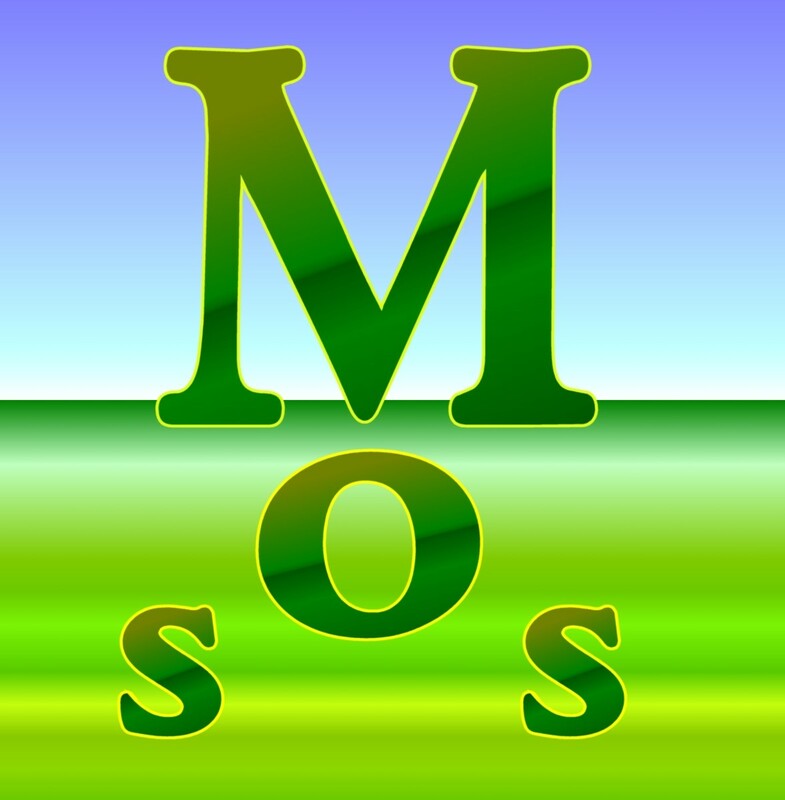 I have a lawn care company I operate 6 months out of the year. I need a zero turn that is small. I currently have a 38" John Deere lt155 riding mower but I need to replace it. There are only a few company's out there that make a 34"-36" deck size. Mostly Hustler which has a raptor 36" and the new dash 34". Also exmark has one smaller as well. I need to get through the gates. My Deere fits through most gates and I rarely use my push mower. Question: Which of these zero turn mower brands have all steel welded and not stamped mower decks? Hi I have been in the grass business for years. Farris great mower, until the suspension system starts to fail $$$. The price of Farris is also $$$. Exmark good over-all machine. No experience with Dixie Chopper, they say they are the fastest, well I don’t know of any yards that are smooth enough to run 13mph. I have run Kubota’s for years, 2 zd28’s n now I am running a ZD331. 31hp diesel, over 1300hrs. I cut around 40 acres a week. Great machine. They all have issues, look at services n how good your dealer is. Just my opinion!! Just bought a Kubota 1211 3 cylinder diesel and I absolutely love it is a 72 inch cut and gets the job done fast. unless you need the tractor for other purposes they are horrible for mowing "lawn" even with a finish mower. Maneuverability and mowing close to objects is horrible on a tractor vs a good zero turn. Get yourself a Ferris with 72 inch cut. I like the smoother ride of my Ferris vs dads Exmark and my friends Dixie Chopper. I would say that dads Exmark seems to cut smoother but then again his yard is much smaller and level compared to mine. Mine is more like a pasture vs lawn but starting to smooth out. To answer both questions, Larry, your exmark is just fine. No need to change. Victoria, get a tractor with a finish mower. It will be better for a pasture. I'm mowing 11 acres of pasture that is maintained almost like lawn. What is recommended for a couple decades of use?